Aero India Exhibition which is organised every two years has already carved a niche for itself globally as a premier aerospace exhibition, with eleven successful editions organised since 1996. Exhibitors from 22 countries with 213 companies and 234 domestic companies along with 500 official delegates from 46 countries participated in Aero India 2017. More then 60,000 business visitors and 1,00,000 general visitors attended Aero India 2017. Air Show of latest aircrafts of different countries are arranged at the venue during each day of the show for the benefit of visitors. 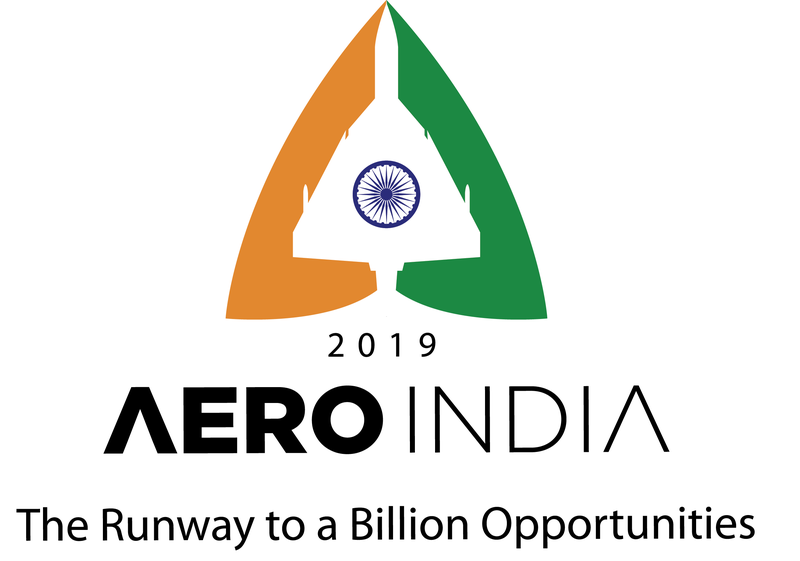 Aero India 2019 will provide a significant platform in bolstering business opportunities in International aviation sector. A rapidly growing economy and opening up of defence production to private sector, have given a major fillip to the defence industry in India. It has also become a hub for defence businesses in Asia.